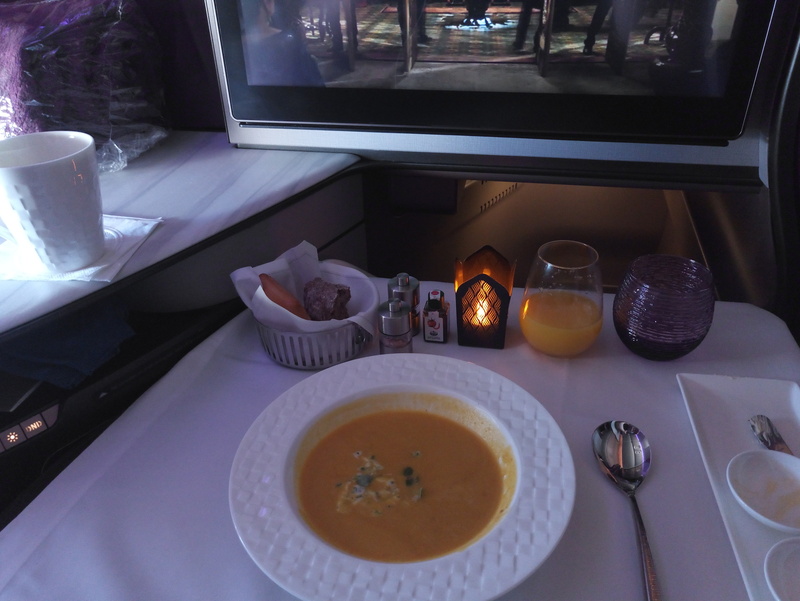 Ok so I flew Business Class on 2 December 2018 from Sydney to Doha and deliberately booked on the 777-300 ER, not my normal choice of aircraft, as I prefer the A380 for long haul, but I was desperate to try the Qsuite, which is yet to be fitted to the A380. Its a pity that the map here does not reflect the new Qsuite layout and still has the old configuration. I messaged Seat Maestro pointing this out but no reply and map still old, but I will review anyway. Most of Qatars fleet of 777-300ER and 777-200LR have been fitted, but check seat maps and ask if you want to try it because it is definitely worth it; better than some First Class products. 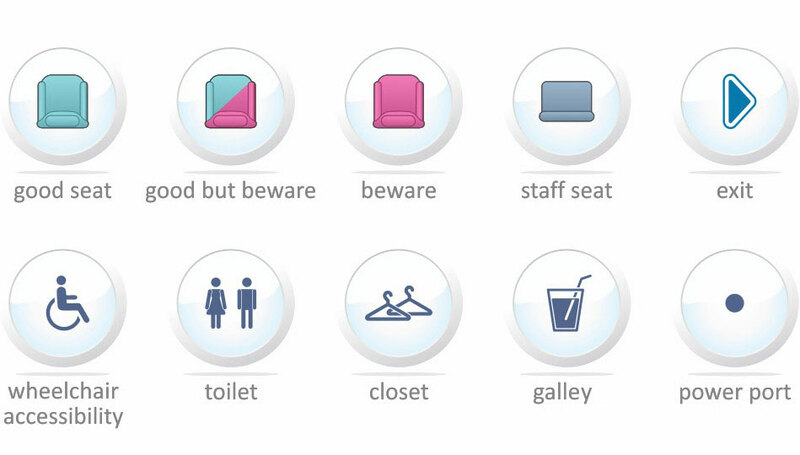 Essentially Qsuite has a 1 - 2 - 1 configuration with 48 suites in Business Class. Rows 1-6 are ahead of the front exit and rows 7 to 11 are behind the second entrance/exit door, so if you are in 1-6 you board separately and dont get disturbed, in 1-11 you still board first but then have all economy boarding through the door ahead of you and coming past. Until take off your sliding door to the suite is locked in the open position. I was in 11B which is a window, left hand side and last row before economy class curtain divider. First the pod or suite itself. Simply outstanding, it really is like your own small room with ample bench space, large fold out table with several adjustments. 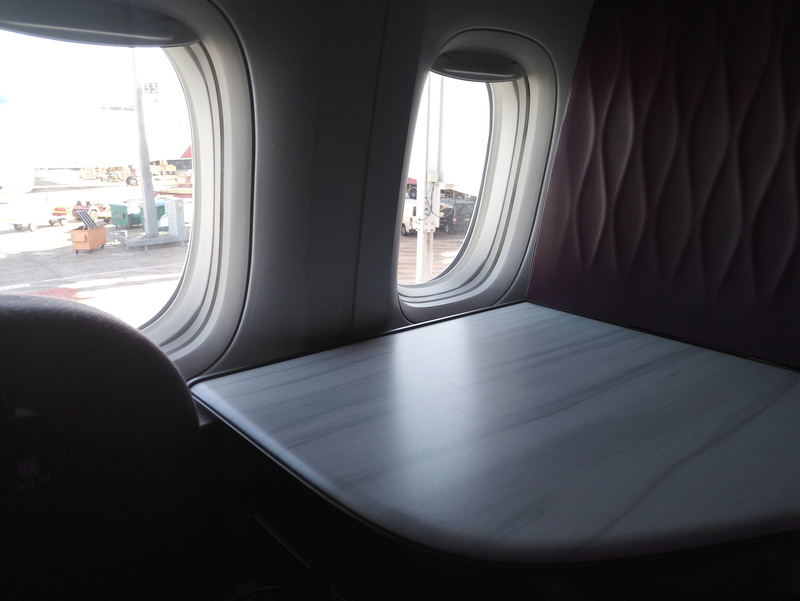 One thing they got right now is the seat pitch, old business you always sat too high and slightly reclined which felt awkward and lifted your feet off the ground, this is flat and straight backed now. One thing I really liked is the seat now doesn't have a leg extender that raises you feet off the ground, instead the seat slides forward or backward to bring your legs closer to the feet rest. The leg extender always left your legs at an odd angle and still hanging down so no good for DVT on long flights. One thing I wont say I disliked but was a bit annoying, the main storage bin to the left under a cushion is well tucked away but a bit fiddly trying to get the lid open and closed. Then if you have stuff on top of the cushion and want to get into the bin, you have to move it all and the lid gets caught on the seat belt unless you lift it out of the way. But aside from that very comfortable and like a little oasis, especially with the sliding door that fully seals you in. The seat position itself in 11B, great view of the engine and wing leading edge and despite being near the economy divider curtain, it was ok, didn't notice anything. If you are one of these people though who really prefers no disturbance of curtain being drawn and closed or a family maybe behind you in economy with a young child, then get a seat further forward. 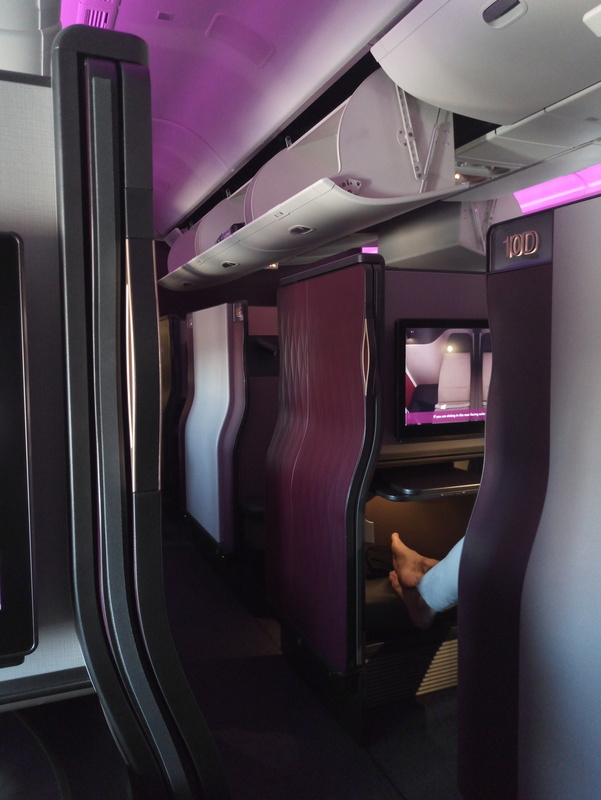 The Qsuite though is outstanding and so much better than the old business pods which were still a great product, but now you sit lower and are enclosed and feel very private as you dont see everyone else now, the old seats you sat up very high and could see everyone. I only marked entertainment down slightly as the World Map on this flight was a version with less control than normal. Service as always impeccable on Qatar and staff exceptional in Business, but that has always been my experience in economy as well with them. I forgot the stewards name serving my section of about 6 people, but he was from Serbia had been with them 2 years, so if you read this, big thanks to you, your manner and service was above and beyond. This QATAR flight uses a LATAM A350 in 2-2-2 configuration. The aircraft can’t cope with that layout on long flights. This is in contrast to the 1-2-1 displayed when I checked in and booked my seat - something rather odd here that the aircraft configuration offered on checking in just a few hours earlier doesn’t match the a350 I thought I was checking in for. It’s a bloody awful layout as the beds are so wide at the foot to need to twist you ankle to get your food between the seats to get our, or in the end you just stand on the seat and lead over your sleeping Neighbour. Food was fine but you think the staff are goin to drop everything in your lap as the lean over to try to serve you. Avoid window seats in this LATAM aircraft.